Are you in the market for a Toyota? If so, you may well want to consider buying a used Toyota. Why would you want to buy a used Toyota instead of new? Well, the obvious answer is to save money. 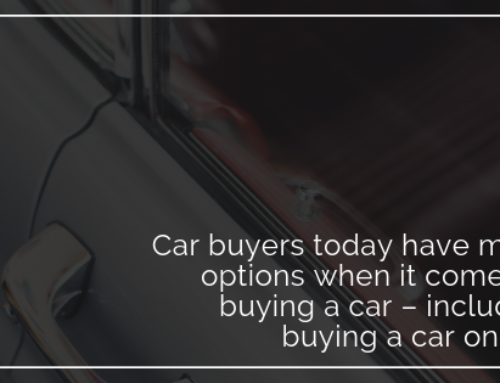 Of course, it is cheaper to buy a used Toyota than a new one, but there are other reasons to buy used over new, as well. Due to the lower price tag, you might be able to get the model or upgrades you really want. You could also save on insurance costs, and you will experience less depreciation than when buying a brand new Toyota. Finally, Toyotas are well made and highly reliable cars, so you can count on a used Toyota lasting you a long time. Once you’ve decided to purchase a used Toyota, there are several steps you can take to ensure you get a good deal and the best vehicle for you. Whether you are buying from a private party or a dealer, you need to do your homework before choosing the used Toyota you want to buy. Here are some of our best tips to help you make the right choice. 1) Decide on a Budget. You need to know what you’re willing to and able to spend before you can decide on which Toyota model you would like and what age and mileage you can afford. Toyota offers a wide range of vehicles in a varied price range – from the economy Corolla to the family-friendly Venza to the full-size Tundra pickup truck – so having a price in mind will steer you in the right direction. 2) Make a Wish List. Put together a list of all the things that are important for you to have in your used Toyota. This could include things like mileage, model year, color, GPS, etc. 3) Research. Once you’ve decided on a budget and wish list, research used Toyotas that fit your criteria using sources like Kelley Blue Book and Edmunds. 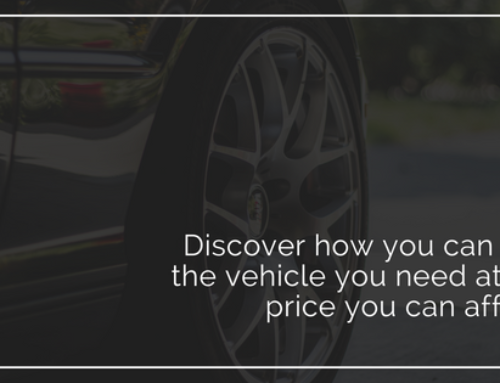 This helps confirm if the specific model(s) and model year(s) you are looking at are good choices and what they are worth – so you don’t overpay for your vehicle. 4) Consider a Late Model Used Toyota. Look for late model used Toyotas that still have at least a portion of their original manufacturer’s warranty remaining. The typical Toyota warranty is three years/36,000 miles of basic coverage and six years/60,000 miles of powertrain coverage. 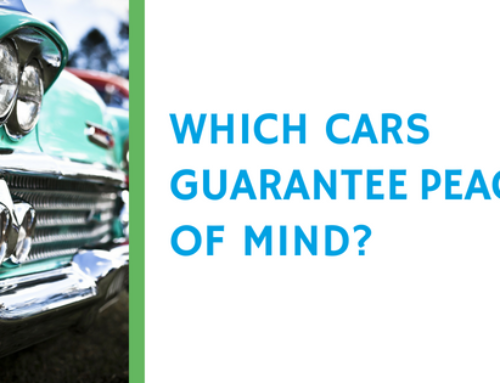 If you buy a used car that is less than three years old, you will get at least a year or so of peace of mind. Even if your used Toyota comes with a manufacturer’s warranty, you may want to consider an extended vehicle warranty shortly after purchase to lock in the best price on a policy and ensure the best long-term care for your car. 5) Consider a Certified Used Toyota. Purchasing a certified used Toyota can be a good choice if you find the right vehicle at the right price. It gives you the confidence of knowing the car has been thoroughly inspected and received any needed service. 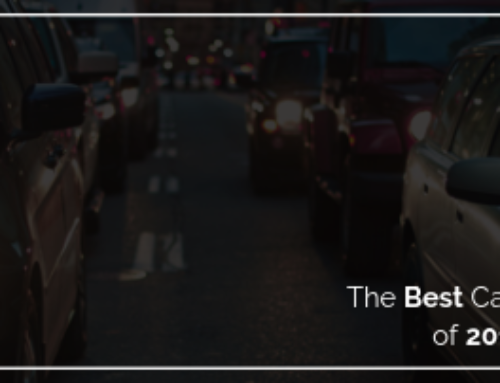 However, try to find a Toyota-certified vehicle if possible, as they’re generally more reliable than dealer-certified vehicles, and they often come with some of the benefits of new cars, like a warranty, roadside assistance, and loaner cars. Understand what the manufacturer’s certification covers so you know what the certification means and what the warranty covers. If there is no warranty, or the warranty is limited, consider buying a used car extended warranty from a third party, like Autopom, to make your used Toyota purchase an even smarter decision. 6) Inspection Report. Once you have found the used Toyota you want to buy, ask the seller to show you the actual inspection report for that vehicle. Even though Toyotas are historically reliable cars, the condition and reliability of each used Toyota will depend on that vehicle’s history. Check the vehicle identification number (VIN) and make sure it matches the one on the inspection report. If they do not have one, spend the money and get one yourself. The minimal cost is well worth knowing the history of the car. 7) Test Drive. This one is probably obvious, but a list of tips for buying a used Toyota would not be complete without recommending a test drive! If everything else checks out on a used Toyota, actually driving it is the final step before deciding if you have found the right vehicle or not. If you like how the car looks inside and out, and you are satisfied with the driving experience, then you have found your used Toyota to buy! 8) Buy an Extended Warranty. 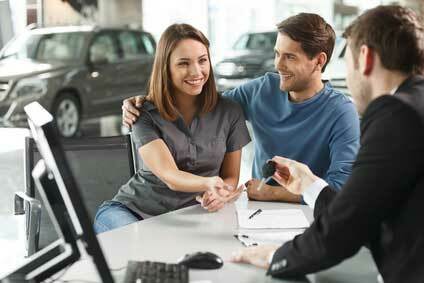 Once you’ve bought your used Toyota, be sure to research your options for a used car warranty. An extended auto warranty can often pay for itself in just one auto repair bill and will give you the assurance that your used Toyota will be taken care of if a mechanical breakdown happens. 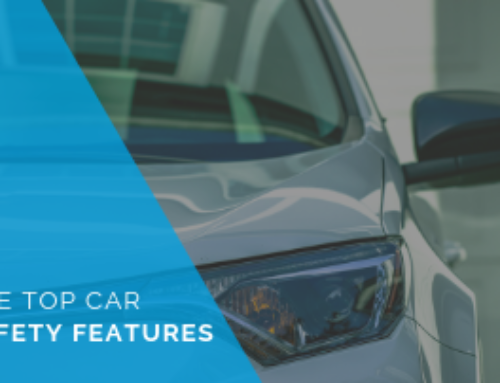 Third party providers, like Autopom, can give you great coverage for less money than packages offered through car dealerships, so you can have peace of mind and save even more money. Contact Autopom today!